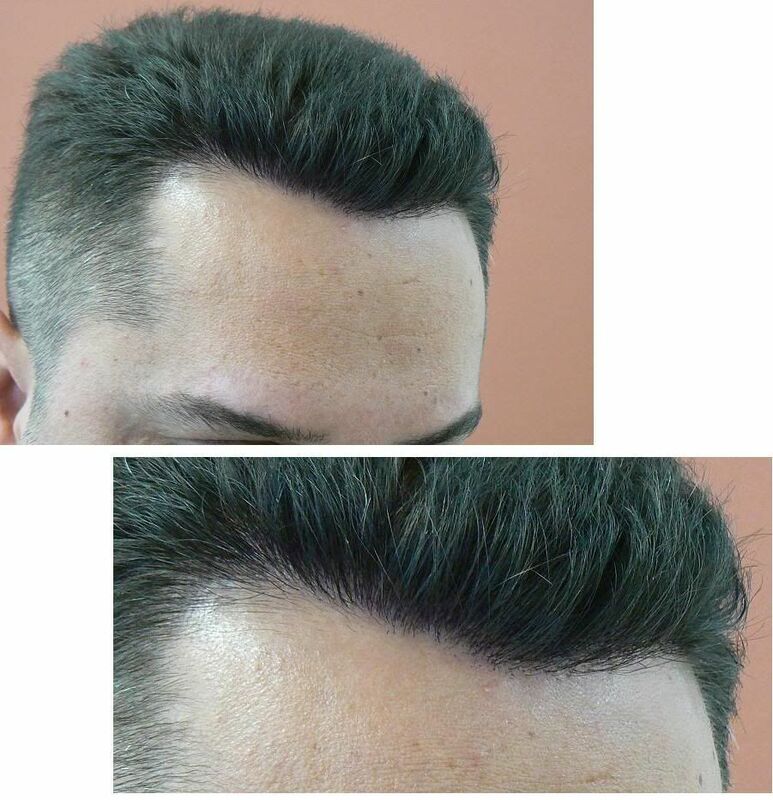 I was asked recently asked about hair line, or more so temple point creation and to show examples. Also, where does a temple start and what has to be considered when designing a new hair line. I have put together different cases, different hair styles and different temple angles. I should say also that we are not known for placing the same density in the temple points as in the rest of the hair line, most people’s temples/recessions have slightly less density than the frontal area of the hair line; also the natural hair characteristics of the person has to be taken into consideration as well as bone of the structure of your face when creating the angles of closure. We do try to recreate reality and what your hair may have been like it you had kept it, remembering age and facial characteristics. 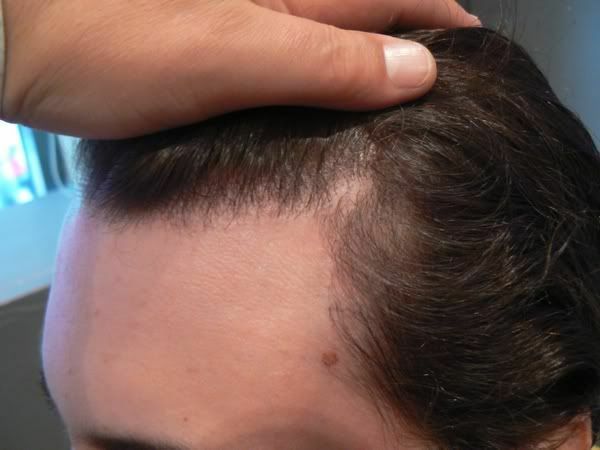 We do not believe that “one hair line/density fits all” and do not follow a “fashion”, for example to close off temples if it would not necessarily suit. A hair line frames your face and with a HT is never going to move so it’s important it can stand the test of time. 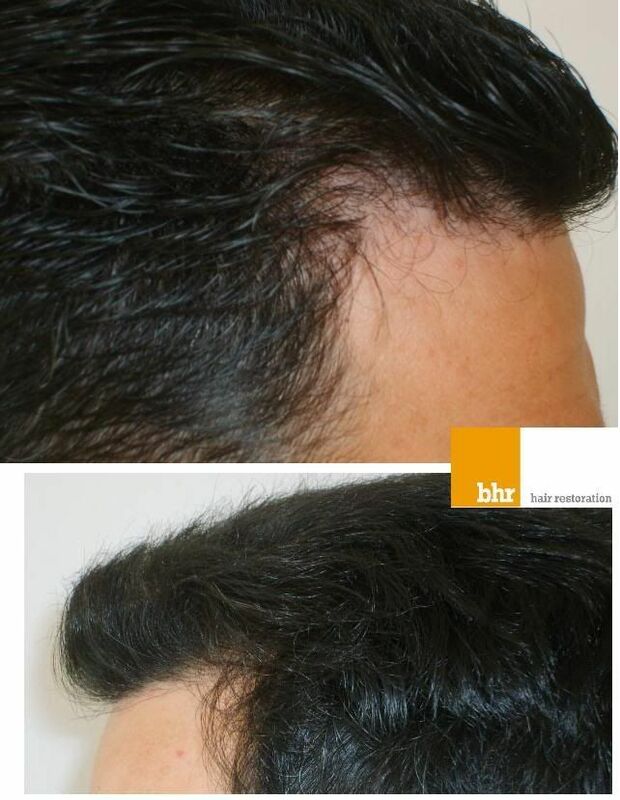 Good hair characteristics, this is not just when being placed in the recipient, but also when the hair is in the donor. The donor area hair characteristics that a good doc. will look at are two areas, density per cm2 and average number of hairs per FU, as depending on the surface area to cover this may have a large impact on the result. Then there is the hair to skin colour differential, curl to the hair shaft and the calibre or diameter of the hair. Different slit angles will be used dependent on the person’s surrounding hair, as well as choosing the hair to place in a specific are, very important in the hair line and temples. You can cheat nature a little to get the most thickness from a small amount of hair but fundamentally you have to follow nature. Good characteristics with high calibre hair, good groups and then well placed slit placement and design come together to give the result. Fundamentally it is a coming together of good hair characteristics and the ability of the doctor to get the most out of the resources, not trying to cheat nature and follow the person’s natural characteristics; following these principles will attain a natural result…easier said than done! I’ll not post the entire case history unless you ask because it would get too long winded, just approx. Graft numbers. This is probably the most extreme case we have treated, 2 procedures around 2200 FUE in total, the first was enough but the patient wished to increase the density further and now is around 90-100 in areas. He has very good characteristics that made this possible and shouldn’t be considered achievable by everyone. 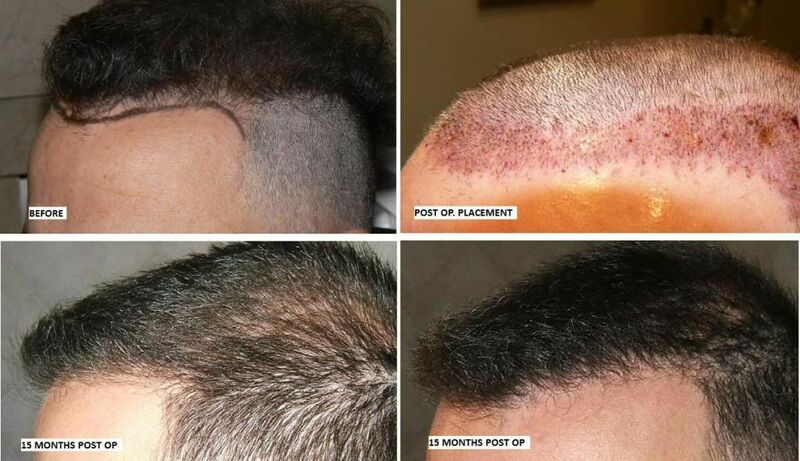 The pictures are before and the result of the 2200 grafts. This patient was a repair Dr. Bisanga treated with 3102 FUE, from memory approx 1800 in the hair line and the remainder in the crown, I will check. The pictures show before design and 15 months post op growth. 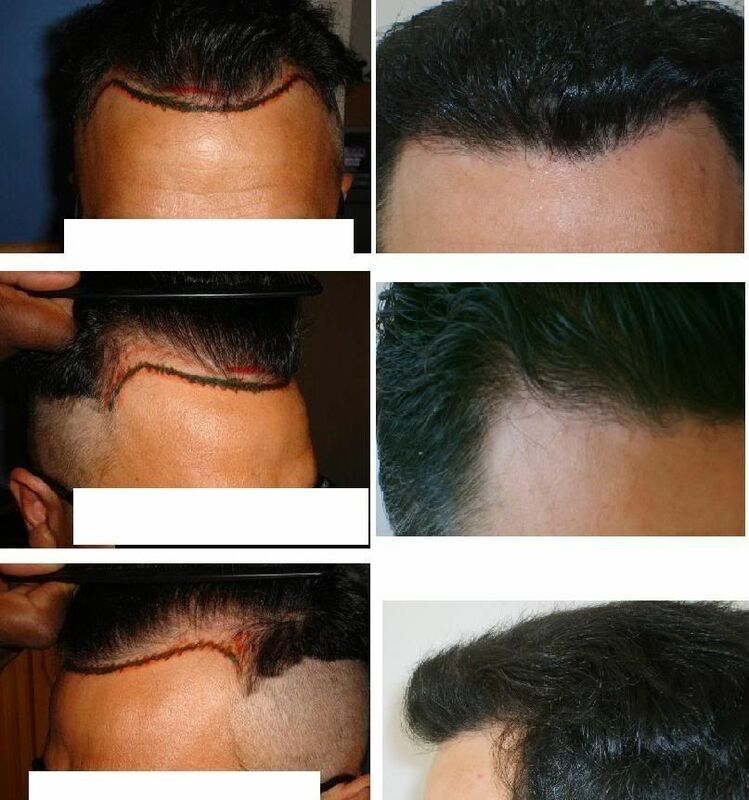 I will post the entire case soon; hair line repair and major plug removal; two procedures of 2400 and 16222 both FUE. Although you point out that the first case is exceptional, it remains an amaizing result. I can’t quite work out how the angulation and variation in density can be so good. 90 FU/cm2 is a lot and not do-able for most of us but…it does look good. If I had an identical twin it would certainly be worth considering scalping them for the extra density. 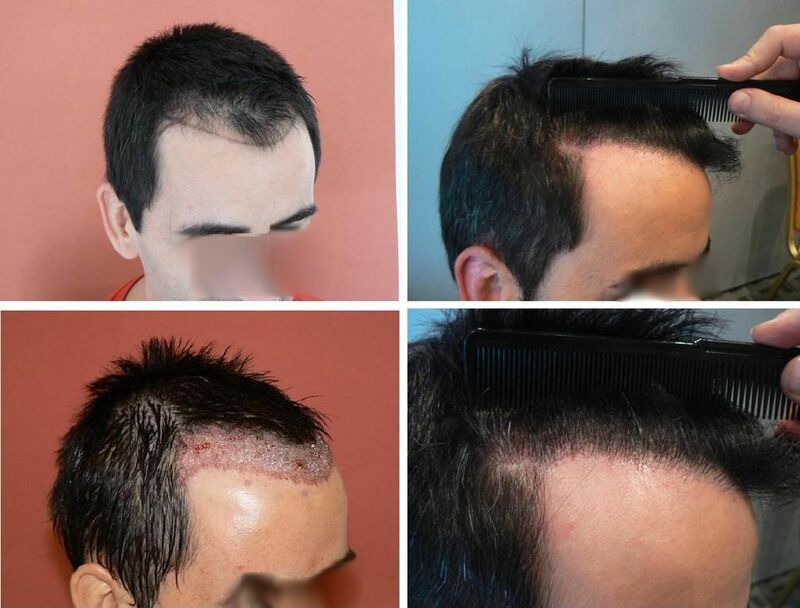 I am amazed how you managed to avoid shock loss for the first guy, clearly you had to put the grafts in-between his existing hair, I think if it was Dr. Armani, he would probably wipe out the existing hair as if they were not there and then dense pack the whole area from scratch, but you seemed to try to preserve the existing hairs and it worked. 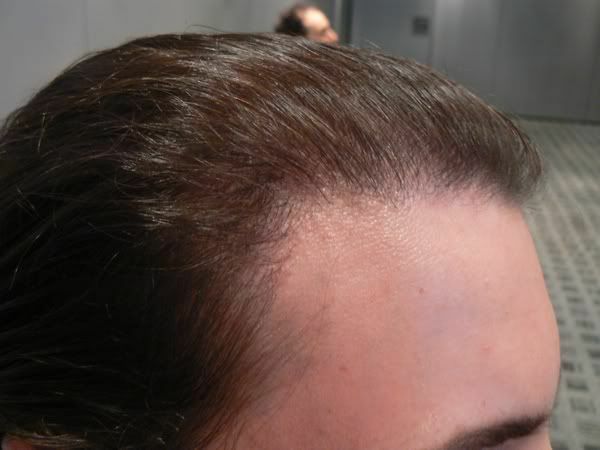 These are perfect hairlines!!! 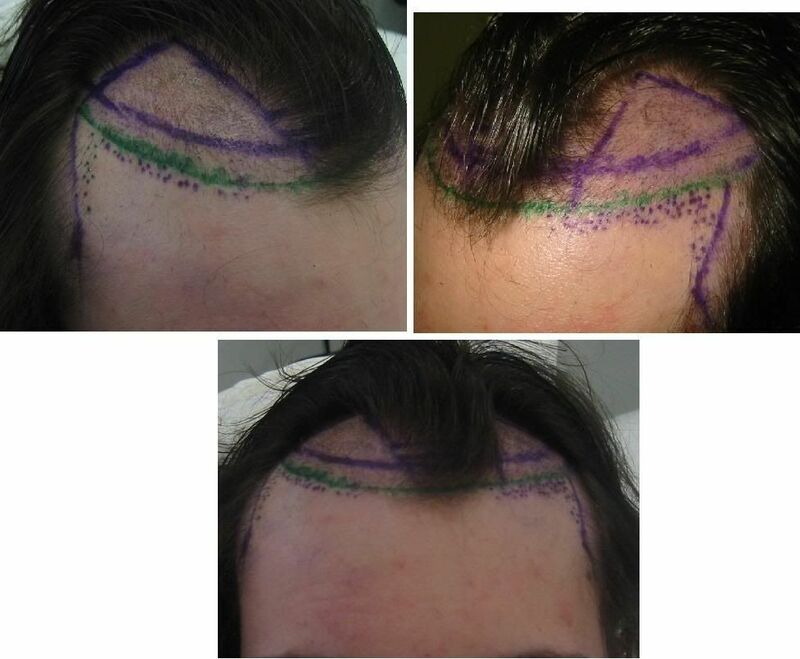 Right angulation and amount of singles in hairline. Yes, great looking work. All of them. But at the same time, these cases don’t do much to dissuade my belief that 2/3rds of what we call “hairline artistry” really boils down to just throwing enough grafts at the entire frontal third. » Yes, great looking work. All of them. » throwing enough grafts at the entire frontal third. Hi to all, and thank you for your comments. 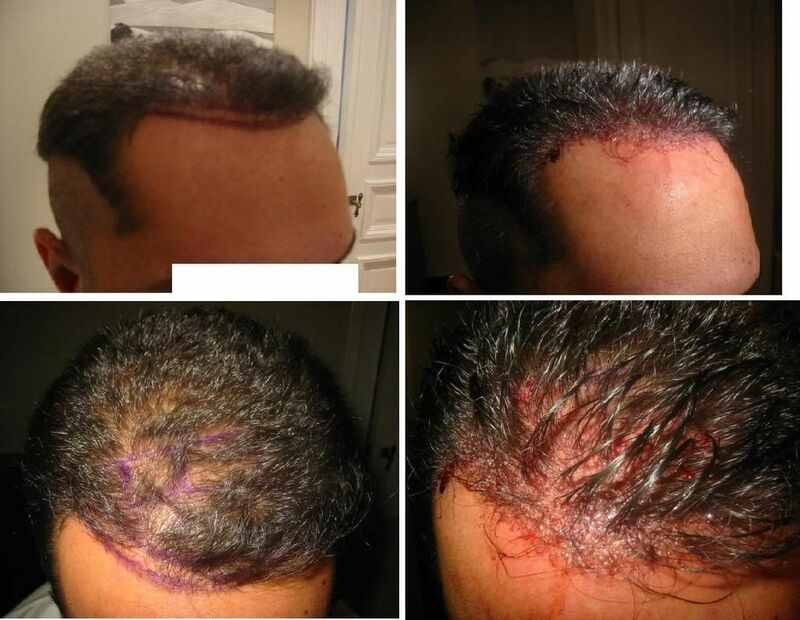 There is obviously a minimum number of grafts in any case that is needed, what you have here are small 1400 to 3800 cases, both FUE and FUT, covering various surface areas and various hair loss patterns. The distribution of hair in the frontal third is partially dictated by the persons natural groupings in their donor, that being the hairs per FU, calibre etc. 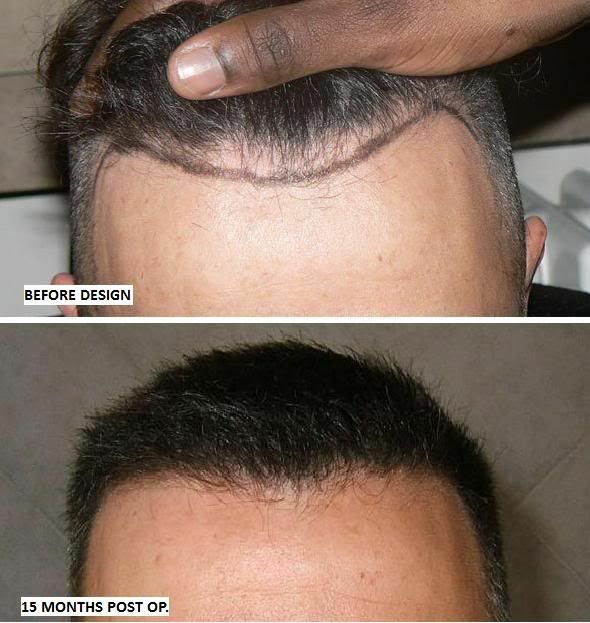 When placing single hairs on the immediate hair line then building the density behind in such a way it doesn’t leave a transparent look; for example looking at a result from different angles can give a very different perception of the result and one art is to know how to distribute the larger hair group FU in such a design as to ensure it looks solid for all angles, not just face on, or from one side. Someone could have a very good density of FU in their donor but a low hair count, this makes it harder to create the thickness because of the lower hair count and needing to place the smaller hair group grafts closer together in an area, thus requiring many more FU then the norm. So, I take your point on board, but there are many many factors that make a result, not just throwing enough hair at an area.